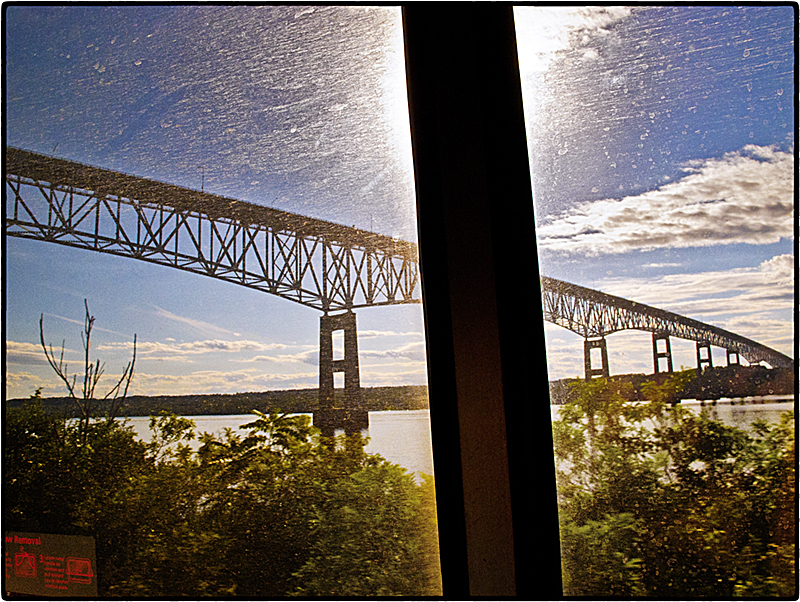 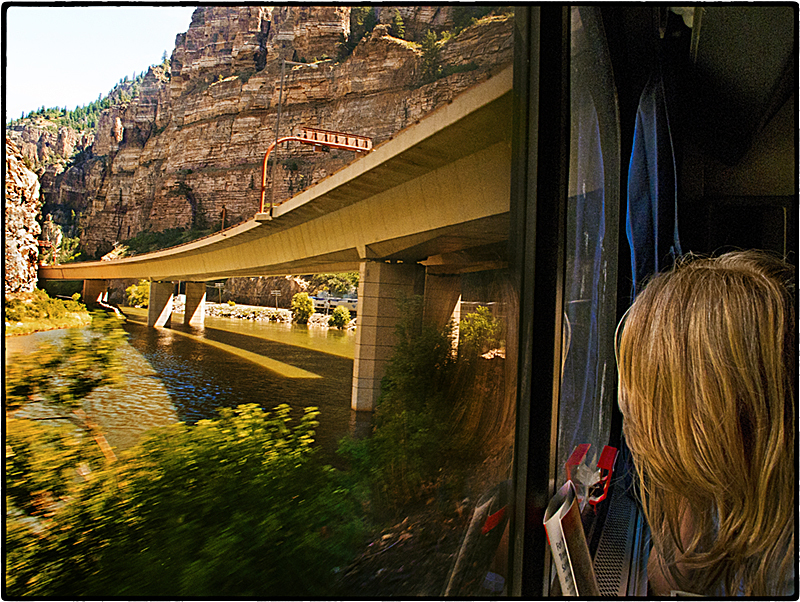 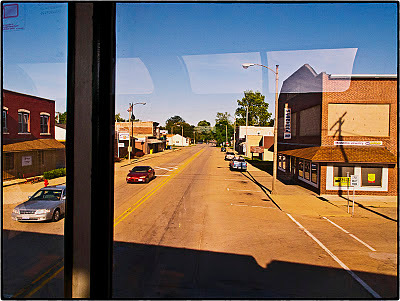 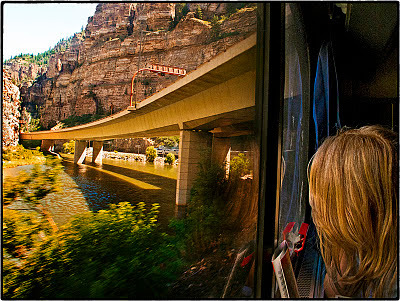 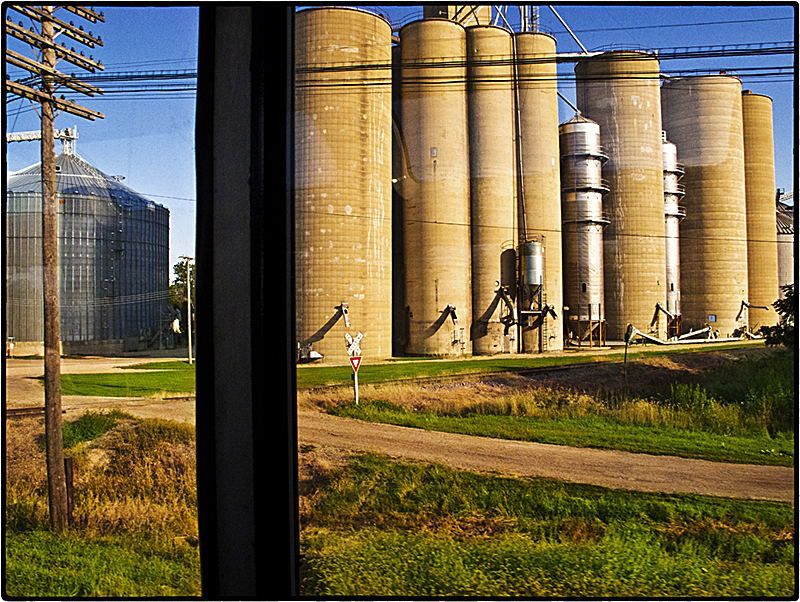 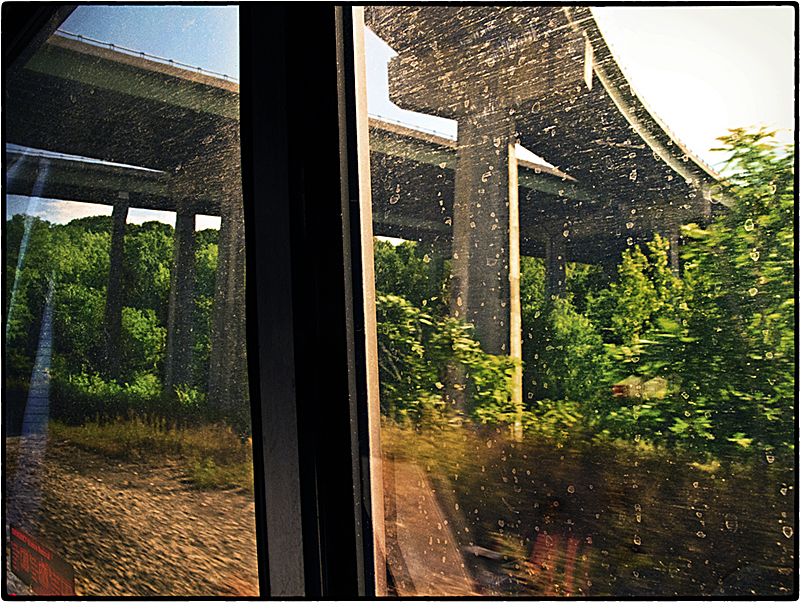 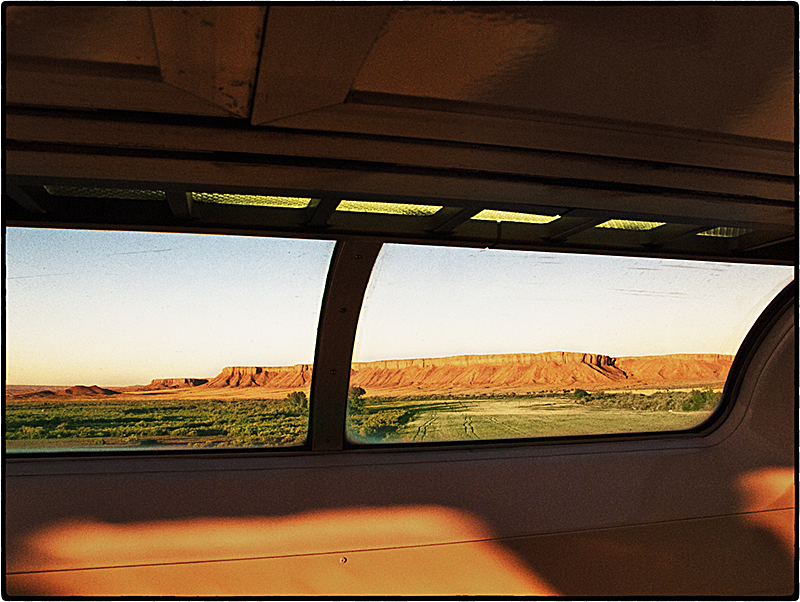 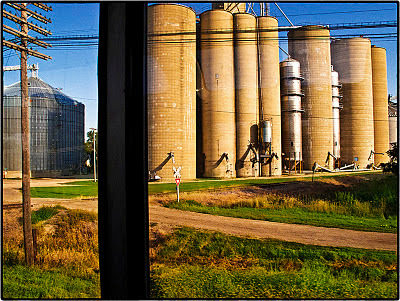 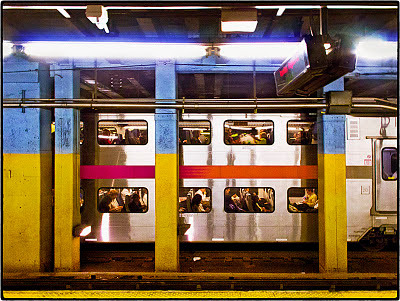 These images were made on a train trip my wife and I took in September 2011 from Martinez, CA, to New York City. 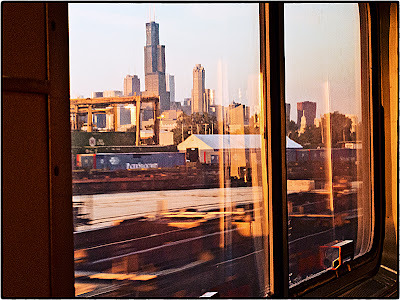 It took two days by California Zephyr to Chicago, where we changed to the Lake Shore Limited for the last night and day into Penn Station. What made the trip most memorable, aside from the cozy comforts of the sleeping car we had booked for both legs of the journey, was the unique perspective the elevated view from the train gave us of the stunningly varied American landscape along the way.